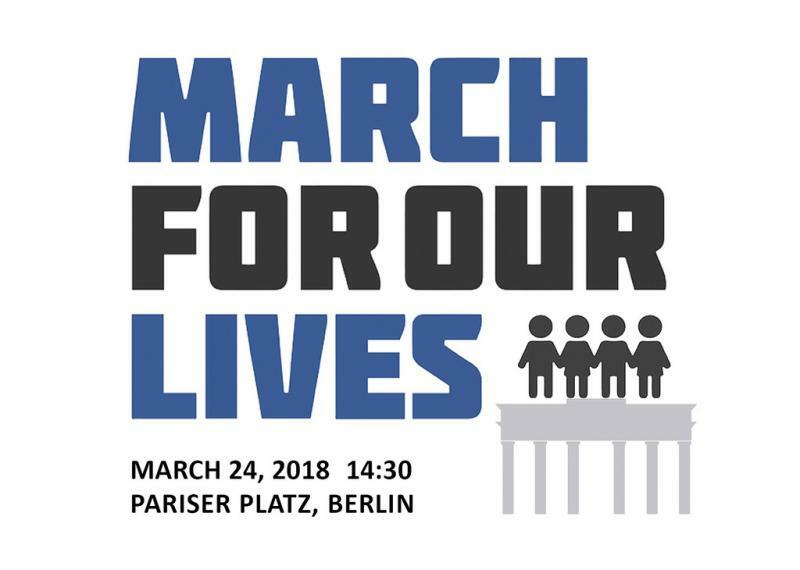 The Berlin chapter of Democrats Abroad is co-organizing and participating in the March For Our Lives with American Voices Abroad. The event is to show our solidarity with the Parkland students and all those affected by gun violence. We want to stand up to the NRA and show our support for better gun control laws. We hope you will be able to join us.